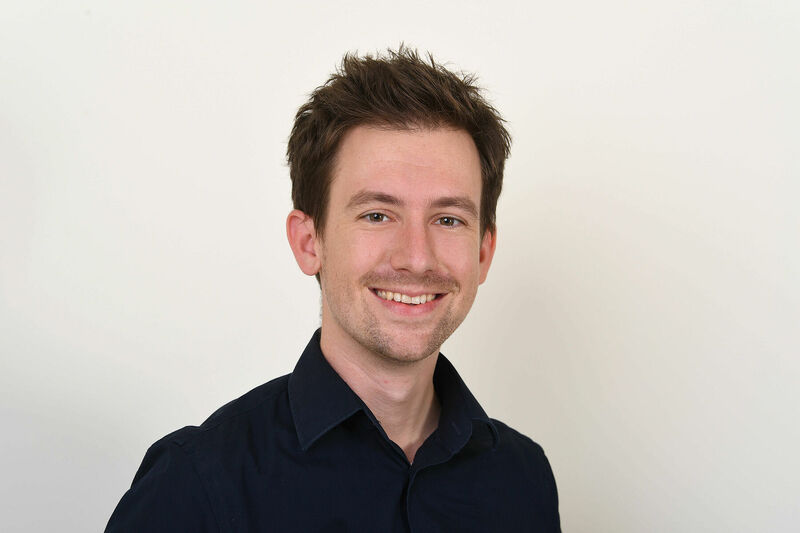 Jörg Haas is PhD candidate at the Berlin School for Transnational Studies and an affiliate fellow at Jacques Delors Institut – Berlin. His research focuses on the coordination of fiscal and economic policies in the euro area. From 2014 to 2017, he worked as a research fellow at Jacques Delors Institut. Previously, he analysed political risk for an international wind power developer and worked for the United Nations Institute for Training and Research (UNITAR) in Geneva. Jörg Haas holds a BA in Political Science from the University of Tübingen and an MSc in International Political Economy from the London School of Economics.